Welcome to Fringe Guru. 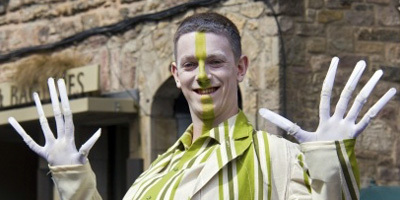 Fearlessly independent and enthusiast-run, we've a decade's experience reviewing the Fringe in Edinburgh. This year, for the third time, we're expanding our coverage to the VAULT Festival in London. 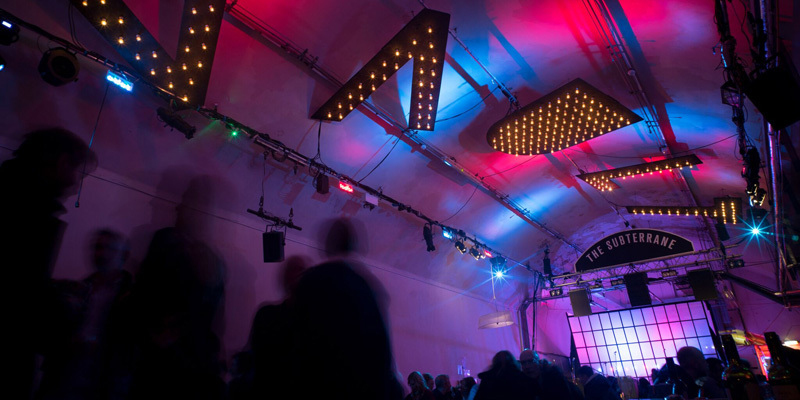 Catch up with our latest coverage from the Vault Festival at Waterloo. Our most recent reports from the Vault. Taking part in the Festival? If you're bringing a show to the Vault, we're standing by to hear from you. Find out how to send us your press release, and what you can expect if one of our reviewers comes along.